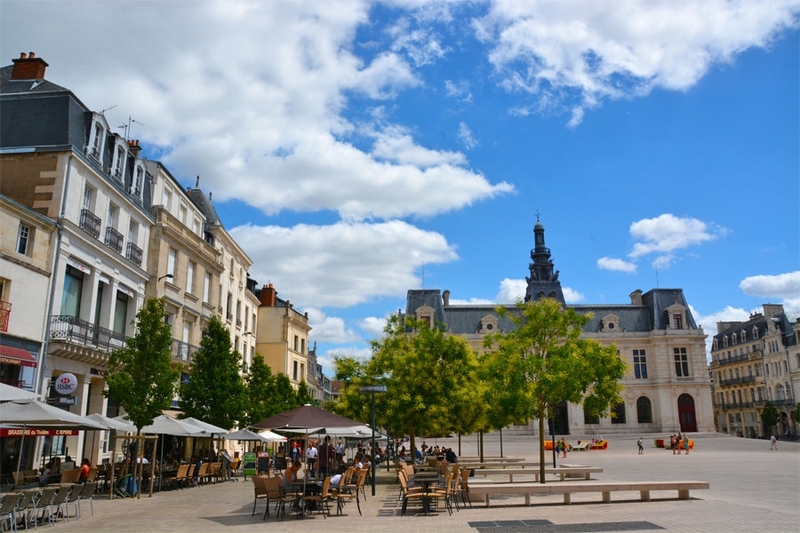 Since the Gallo-Roman era, Poitiers has been the capital of the region. From this wealthy period, the town has kept a great architectural heritage, which you can admire along the streets and on the squares of the centre. The highlight of this visit is definitely the Notre-Dame-la-Grande church, built during the 12th century. This beautiful church is the masterpiece of Norman art. During summer nights, the church sometimes gets its old colours back, thanks to the polychromatics of the building.